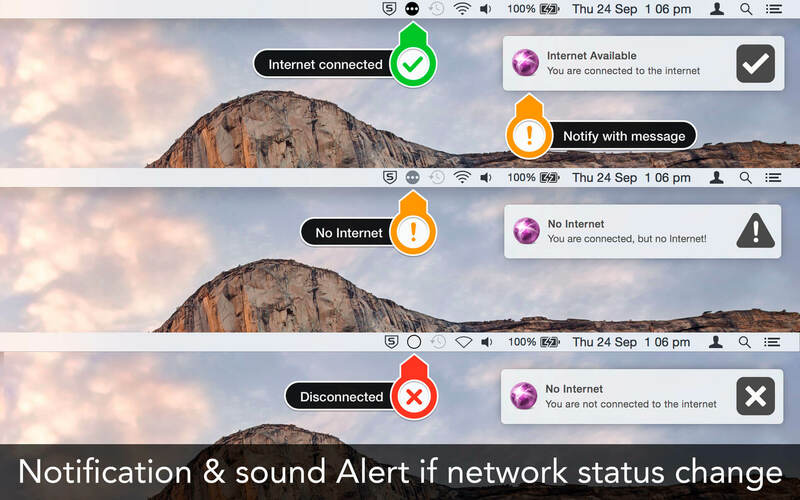 Internet Status keeps you informed about your Internet/network connection right from the menu bar. 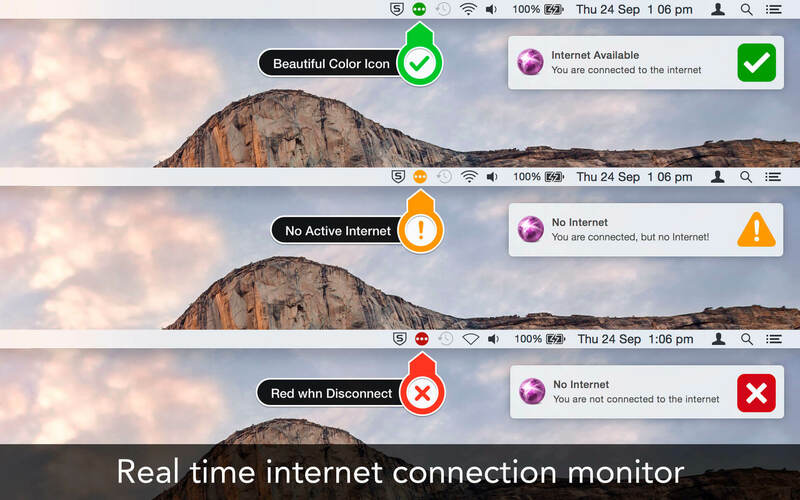 Its icon indicates the status of the connection and opens to display other stats, such as your IP address, upload and download speed, etc. Now select icons from the set to display in menu bar.